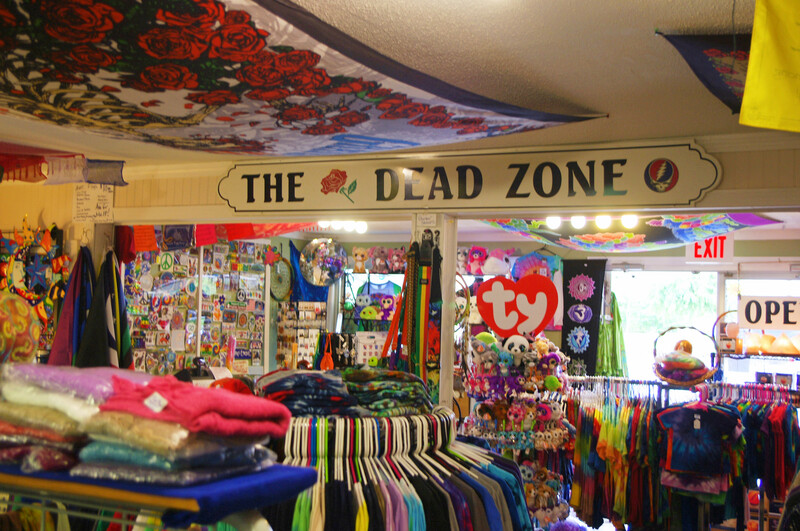 What better way to celebrate 50 years of The Grateful Dead than by visiting The Dead Zone in South Yarmouth, Ma.? The vibe here is relaxed and they feature Grateful Dead, reggae and hippie – themed merchandise. There is plenty of tye-dye guaranteed to “Not Fade Away“, if you know what I mean. I found a Grateful Dead Bear mug and a guitar strap that took me back to the 1970’s. If the reggae music makes you nostalgic for your Jamaican vacation you can get authentic Jamaican food just down the road from Chef Shrimpy at the Jerk Cafe. Here you will find your Jerk chicken and pork. You can also find the real deal at good prices in Hyannis at the Gemini Caribbean Mart on Center Street. At Gemini you can get everything you remember from Jamaica, patties, Ting, bun and cheese, cockle soup, curried goat, rice and peas, even ox tails! And everything is delicious. It is good to see that the counterculture is alive and well on Cape Cod.